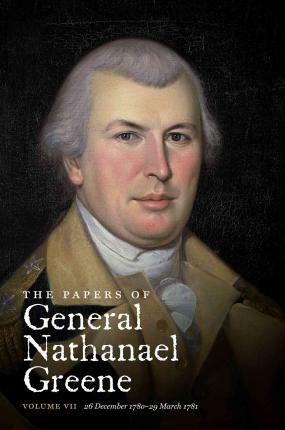 The seventh volume of the Papers of Nathanael Greene documents a crucial period of the American Revolution in the South. In the first months of 1781, Nathanael Greene, who had taken command of the Southern Army only weeks before, initiated the campaign that would ultimately free the South from British occupation. These months saw the pivotal engagement at Cowpens, the 'Race to the Dan'--in which Greene's army marched the breadth of North Carolina with the British in close pursuit--and the climactic battle of Guilford Court House. In March 1781, Greene decided to break off his pursuit of Lord Cornwallis's force in North Carolina and instead march into South Carolina to challenge British control there. This decision, among others made during this critical period, established Greene's reputation as a brilliant military strategist. The documents in this volume provide new insight into how and why Greene chose as he did.